At Cameron Dental Care we know there’s nothing worse than a toothache to ruin your day. Each day emergency time is set aside to help patients in pain. We do recommend that you call 02 60247966 early in the morning to ensure we are able to see you. Our expert dentists will diagnose your problem and offer options to get you out of pain ASAP. Normally a severe toothache means that a simple filing will not be the solution. The options are likely to be either root canal treatment or extraction. It’s up to you which one you choose. 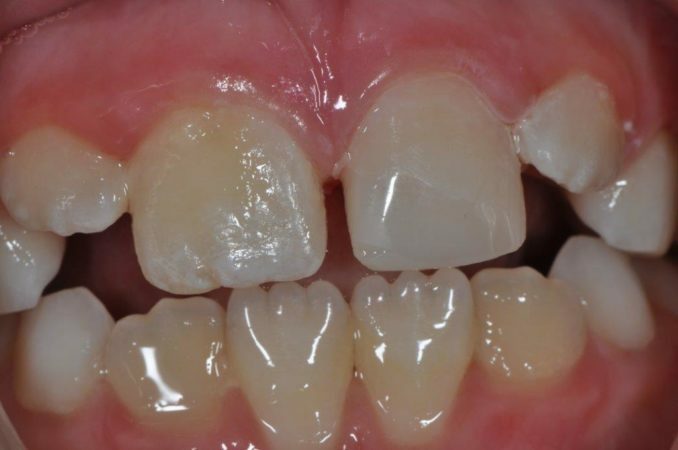 An extraction is significantly cheaper and faster than having a root filling but of course there will be a gap in your mouth that you may regret later. Replacement later is likely to be complex and expensive.Think carefully about your dental desires before making your decision – don’t let the pain rush you into a decision you might regret! If you’re not interested in having your tooth removed, you might choose to have root canal therapy. This is where the nerve is removed from your tooth and the canal is completely cleaned out to remove any bacteria and infection present. Then the root canal is filled with a rubbery material called gutta percha. After root canal treatment, depending on the amount of real tooth remaining, it may be recommend that a crown placed to ensure a long lasting tooth. Otherwise, a white filling material will be placed. At Cameron Dental Care we are committed to providing the people of Albury Wodonga with the best treatment possible. Sometimes this means admitting that a tooth is beyond repair. 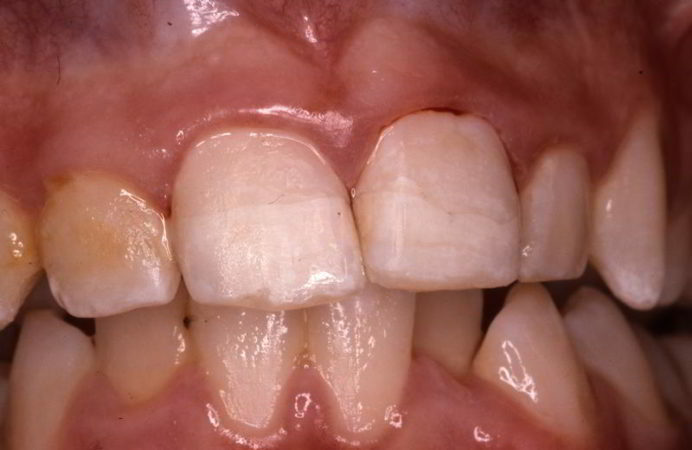 In some cases the degree of tooth breakdown may be so severe that root canal treatment is almost certain to fail. We will tell you if this is the case and not proceed. If you’re still not sure, you are welcome to seek a second opinion – but as ethical practitioners we will not provide you with a treatment we don’t believe will be successful. For more information on the root canal therapy procedure, watch this useful video by Dr Molla. In case of a traumatic injury don’t panic. Seek important medical help first if necessary and then contact the dentist immediately. Cameron Dental Care promise to see traumatic cases promptly even if an appointment is not made. Bring along broken tooth fragments if they can be found. If a tooth is knocked out make sure to find it and transport it in milk or saliva. Do not attempt to clean the tooth. 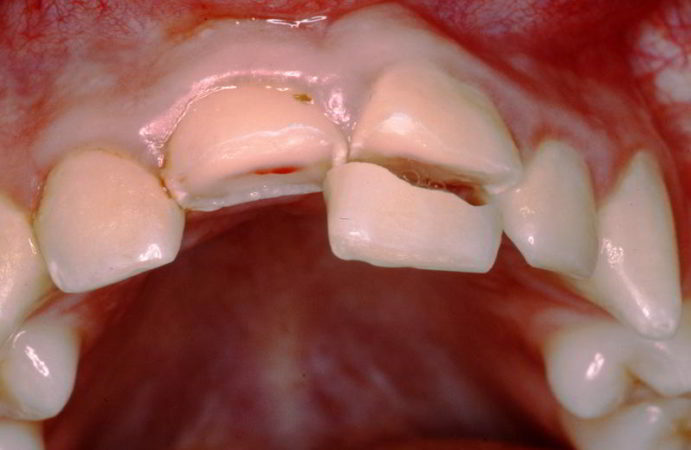 If the dentist cannot be attended very soon then a knocked out tooth should be gently pushed back in the socket. This is not as hard or painful as it may seem ! 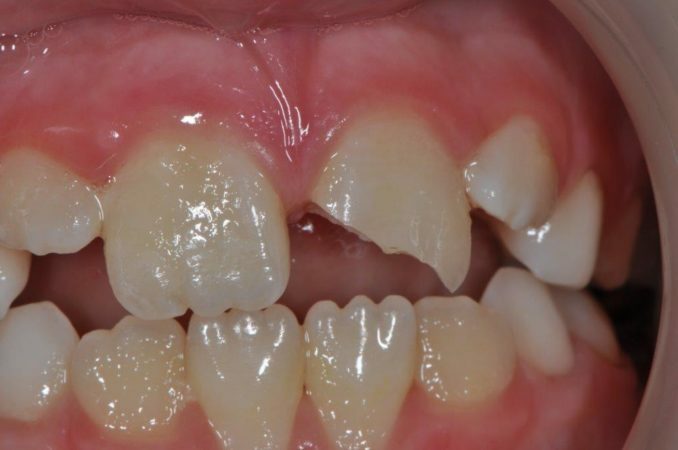 If the tooth is a baby tooth then it should not be reinserted. In cases involving traumatic injuries out of office hours, a contact telephone number is available on our answering service. Please don’t think you are being a nuisance. It is best to see the dentist first and not spend hours waiting in a hospital emergency department where no dentist is on duty.